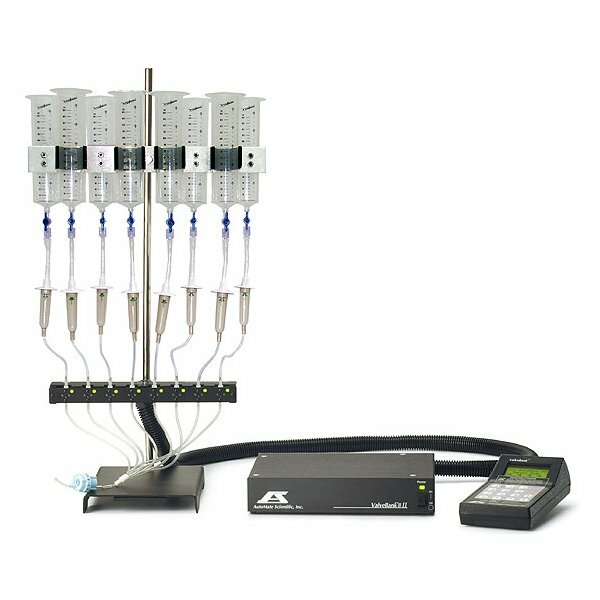 AutoMate Scientific - We build the tools so you can do the science. 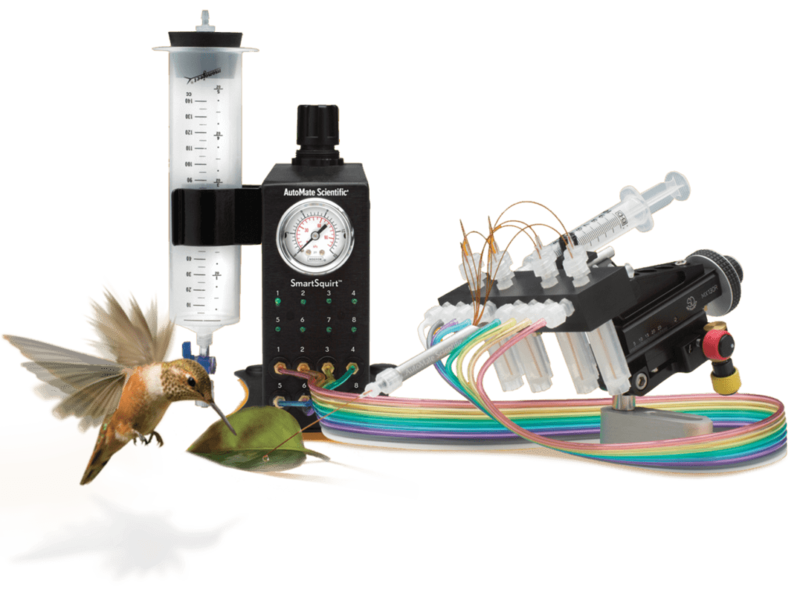 We build the tools so you can do the science. 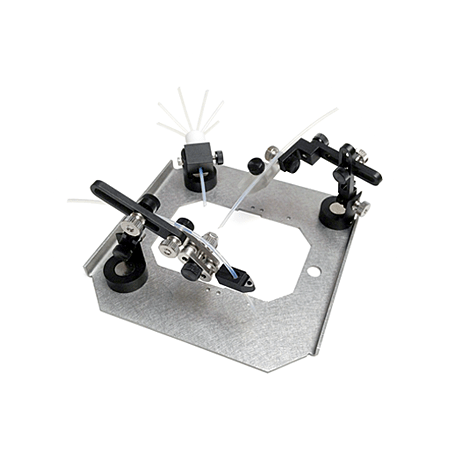 AutoMate Scientific designs, manufactures and supplies precision biomedical instruments for neuroscience, biophysics, patch clamping, and pharmaceutical research. 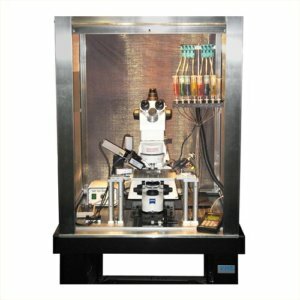 Scientists world-wide use our automated perfusion systems, valves, amplifiers, manipulators, software, and accessories for electrophysiology, imaging, pharmacology, and drug discovery. Latest equipment from AutoMate and our partners. 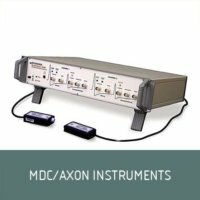 Perfusion System or Electrophysiology Rig.